Rumors regarding HTC’s upcoming flagship smartphone – One M9 – have been hot lately, and we’ve been treated to a bunch of leaks regarding the device in the past few weeks. And now, it looks downright confirmed that HTC will be announcing its next big smartphone on March 1. The Mobile World Congress is to be held on March 1 this year in Barcelona, and it is for this event that the Taiwanese mobile phone maker has sent out invitations to the press. But where does the HTC One M9 come in all of this? Well, apart from the fact that HTC’s big show at MWC 2015 is bound to unveil at least some new piece of technology, the invitation – which can be seen below – says, “Join us to see what’s next”, which is a big clue itself that the company has something big in store. 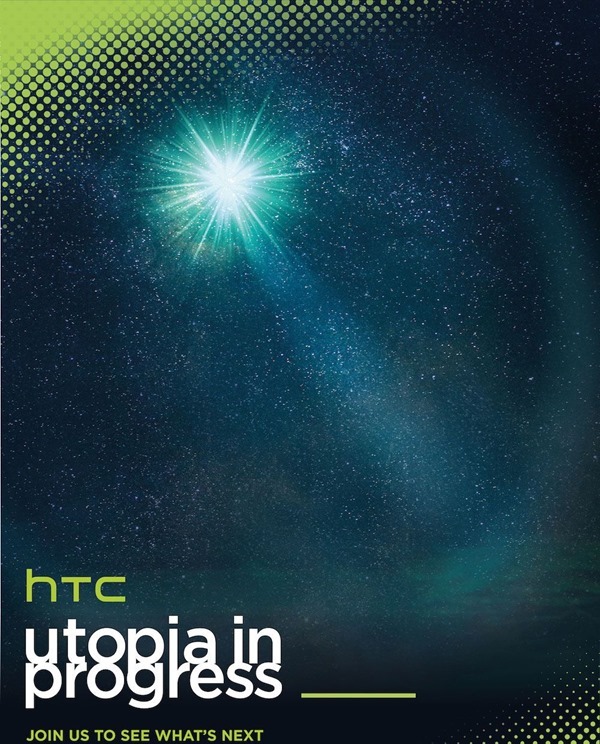 We have good reasons to believe that the starry filled invitation is hinting at the next iteration of the HTC One lineup of smartphones, given how CES 2015 in Las Vegas was a quiet one for the smartphone industry and HTC as well in particular. The HTC One M8 was launched in March as well last year, marking an aggressive take on retail availability of HTC’s new phone right after unveiling the product. March 1 may seem far away, so how about you take it as a wait of 6 weeks? The device should also be the first HTC One smartphone to be running the Android 5.0 Lollipop OS out of the box, while the company is busy rolling out Google’s latest mobile operating system for the One M8 – unlocked and developer editions – as we speak. HTC has been rumored to be working on some wearable devices of its own as well, and could be debuting with one or more gadgets that are in the works with Under Armor, in the attempt to establish itself with the likes of Apple and Samsung as a personal tech brand with more than just smartphones to offer. As for the HTC One M9, we should be seeing an even sleeker phone from the company, but according to rumors the device is likely to stick to its current design language with no major cosmetic changes while beefing up on internal specs, significantly. I’m getting wet just thinking about the unveil… and I’M A GUY!!! !